Today (21 January 2019) was the day (well, it is not really a day, the sun does not rise at all here currently) of a major astronomical event, the next one after the solar eclipse in 2015. 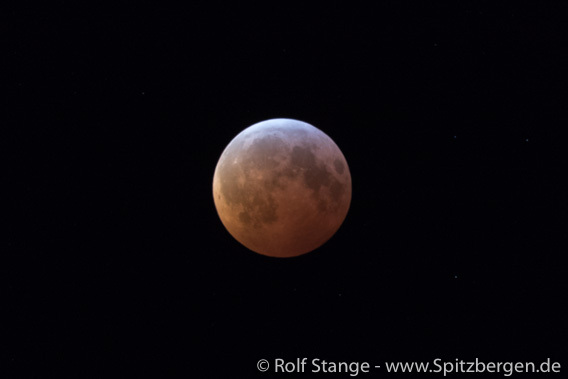 The lunar eclipse that was visible in Spitsbergen from approximately 6 a.m. was certainly worth setting the alarm clock for. 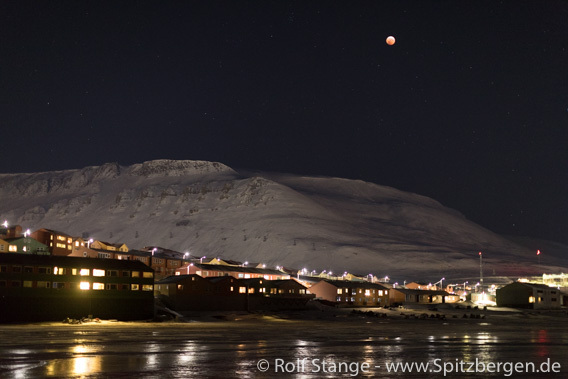 Today’s lunar eclipse: the “blood moon” over Longyearbyen. After a short observation of the initial lunar eclipse over Longyearbyen, we went out into Adventdalen to get further away from the big city lights and to get a natural background for the impressive celestial event. 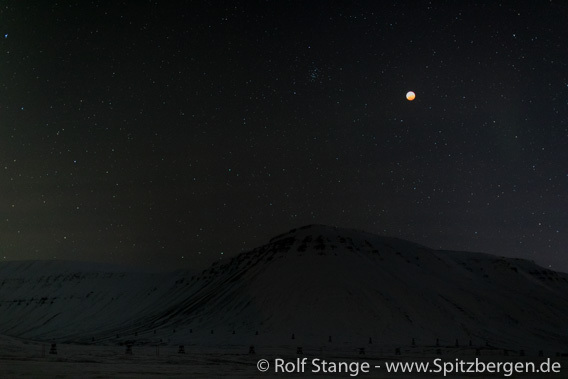 Lunar eclipse over Adventdalen: the “blood mmoon” over Spitsbergen (I). The duration of the lunar eclipse was much more agreeable than that of the above-mentioned solar eclipse, the total phase of which did not last longer than 2 minutes and a few seconds. 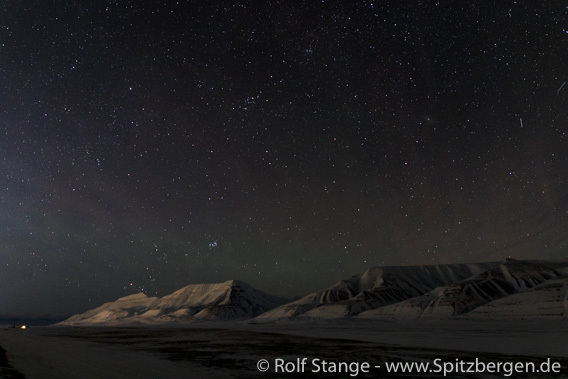 This could make the astro-photographers sweat despite of the temperatures around minus 20 degrees (C) back then. 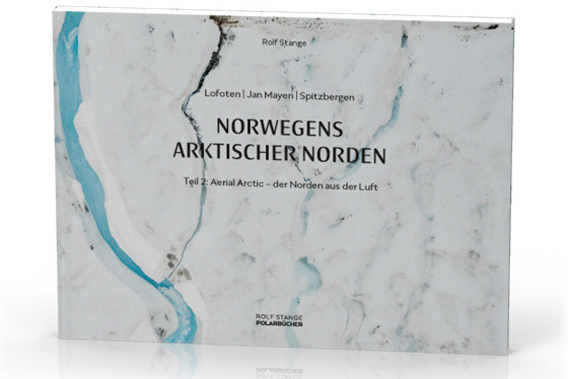 Mondfinsternis im Adventdalen: der “Blutmond” über Spitzbergen (II). Not that it was any warmer today, but we could take it with time: the total phase of today’s lunar eclipse was nearly an hour long, so next to taking photos, we could just enjoy the event and a sip of hot chocolate – a very good thing considering the temperature. The stars were amazing, they came out bright and strong due to the reduced moonlight. Very impressive! Stars during the lunar eclipse in Adventdalen.